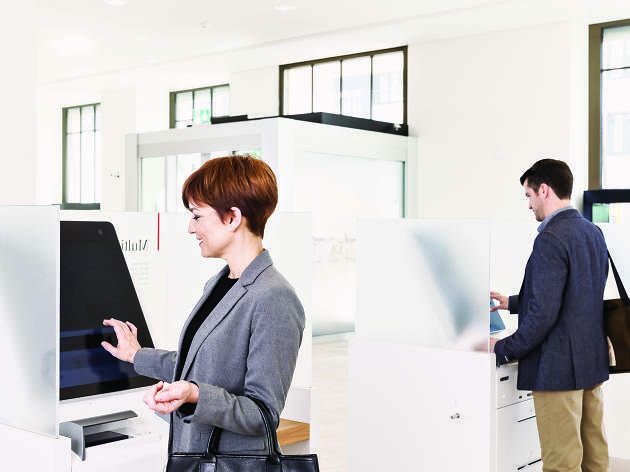 Relocating to Zurich? Switzerland's biggest city has loads of great things to see, do and experience. 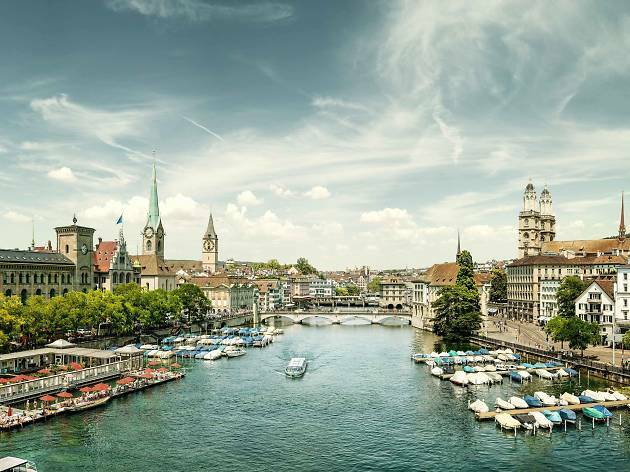 Here's our top tips for things to do in Zurich when you first arrive. 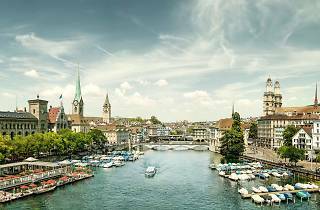 Zurich is Switzerland's biggest city, with a population of around 380,000, rising to around 1 million for "greater Zurich" around the lake. Zurich is in the German-speaking part of Switzerland but you'll find most people speak enough English here for you to get by. The main tourist office is at Zurich's Hauptbahnhof train station. 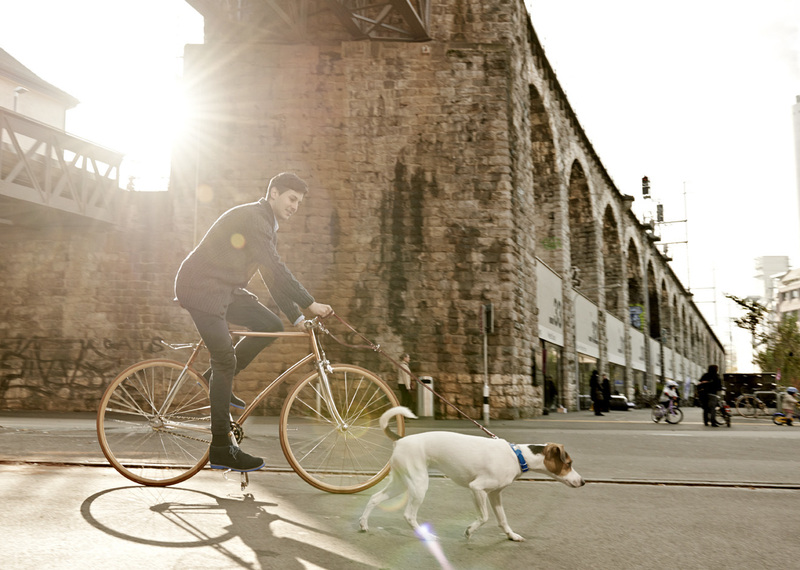 Below are our top tips for getting started in when you move to Zurich. 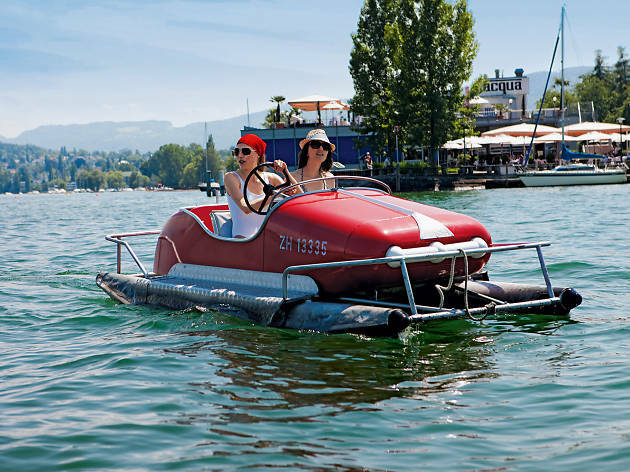 Lake Zurich (the Zurichsee) is an unmissable and enticing spot to begin your Zurich adventures. 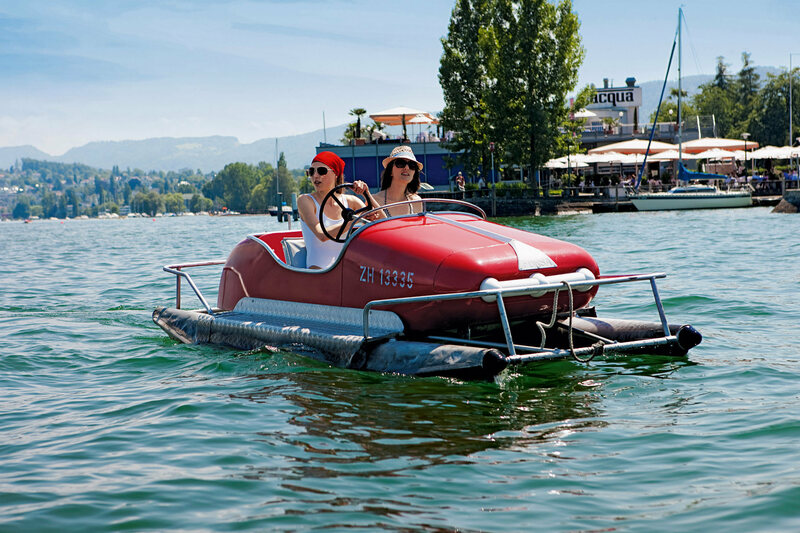 Take a short round-trip by boat from Zurich Bürkliplatz (1.5 hours) or traverse the entire 40km of lake in four hours (Zurich-Rapperswil return). You can also catch a boat up the Limmat river. In the summer months, lake and river temperatures reach a pleasant 20+ degrees Celsius and there’s loads of designated swimming spots. You can also try stand-up paddleboarding or hire a pedalo. Most of the Zurich-area lakeshore takes the form of a public park that's ideal for a stroll or cycle (grab a free bike from Zuri rollt) with plenty of places to stop for a picnic and/or for the kids to play. After you've checked out the lake, it's time to get high –a view from above is a great way to get your bearings in a new city. 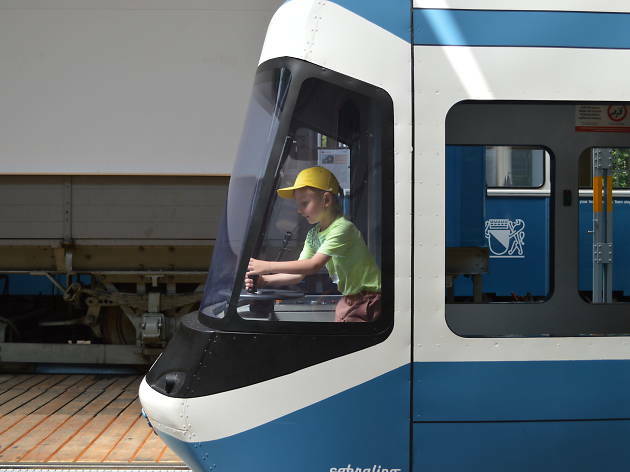 Catch the Uetlibergbahn to Uetliberg, the peak of Zurich. From here you get amazing panoramic views of the whole city and the lake. If you have time, walk the Planet Trail to Felsenegg and catch the cable car (seilbahn) back down the hill. Other steep rides to city lookouts include the Dolderbahn up Adlisberg where you'll find the Dolder Sports complex and Dolder Grand, one of Zurich's fanciest hotels. 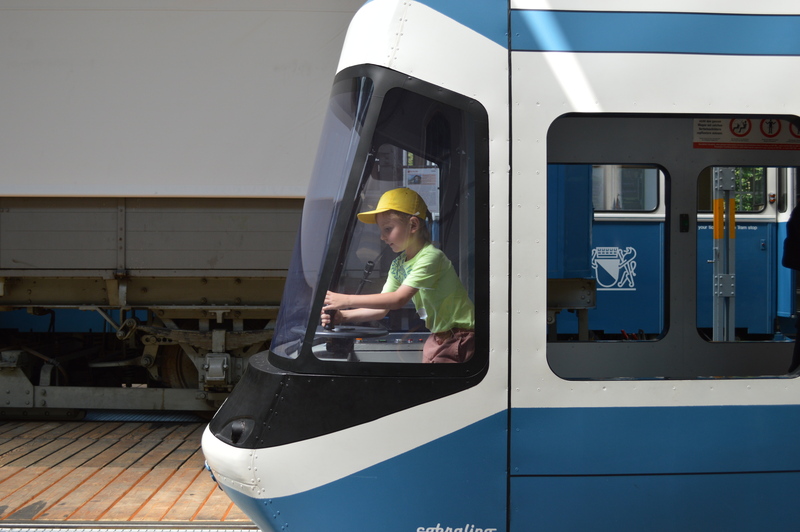 There's also the Polybahn behind Central to ETH Polyterrasse and Seilbahn Rigiblick. For amazing views from tall buildings, climb Freitag Tower, book a meal at Clouds or grab a drink a the Jules Verne. 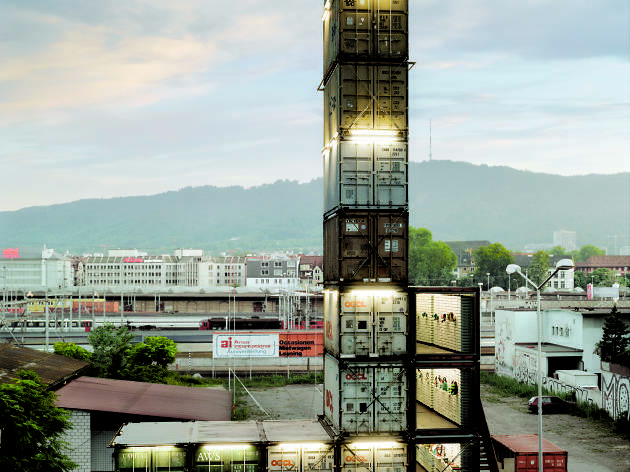 Zurich has some brilliant and bizarre events and festivals throughout the year. In August the city hosts Street Parade – Europe's biggest celebration of peace, love and electronic music that's attended by millions of people. 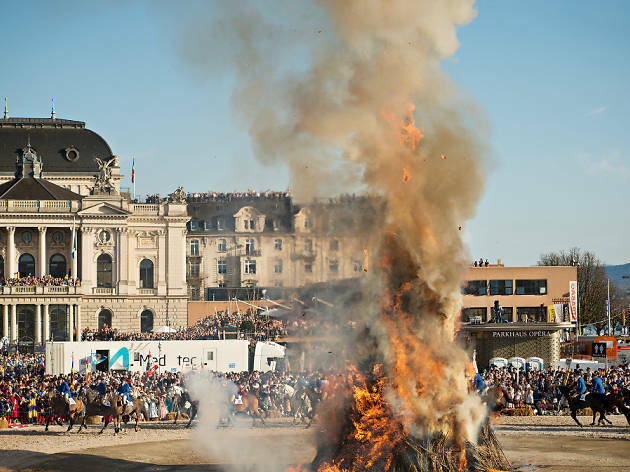 In April, there's Seschselauten in which a giant straw snowman called the Böögg is set on fire. The time it takes for the Böögg's head to explode indicates whether it will be a good summer, apparently. Then there's Knabenschiessen, a half-day holiday that sees teenagers gathered together to fire guns on a hill behind the city (it's very well supervised, of course). 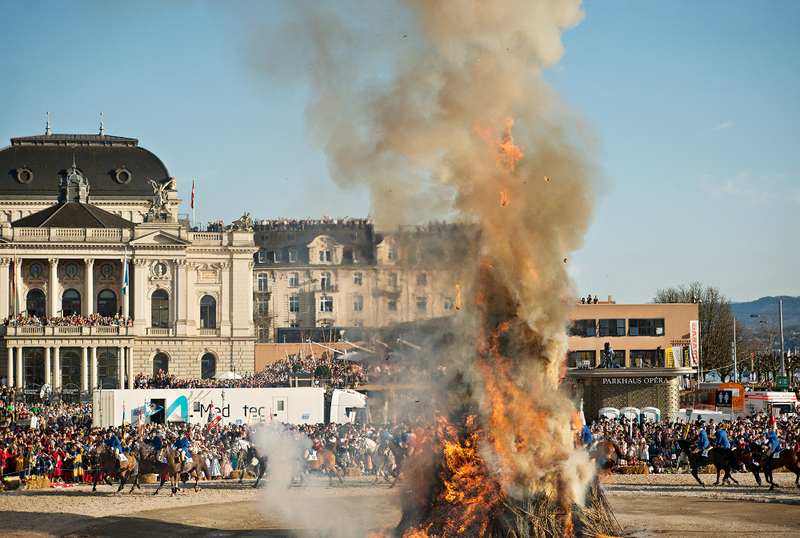 Check out these other quirky Swiss festivals. It’s probably obligatory to check out Zurich’s Bahnhofstrasse before you do much else. 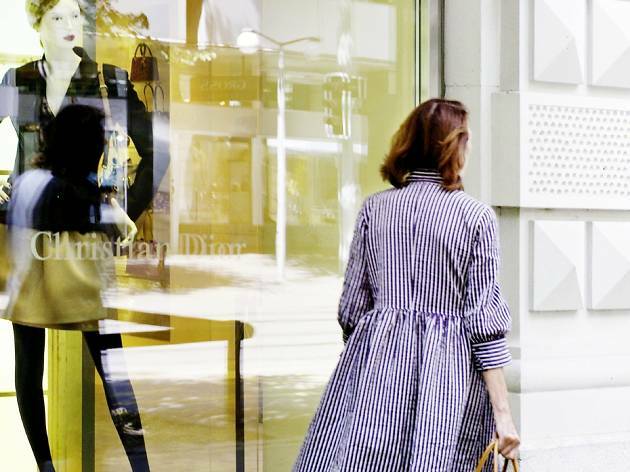 Famous for being one of the world’s most expensive shopping streets, you’ll find all the big names and chains here from H&M to Hermès. 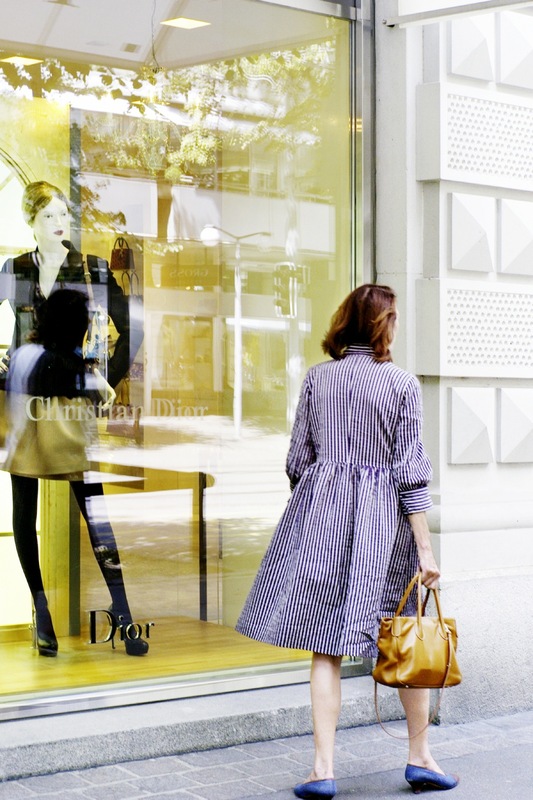 Once you’ve got that out of your system, you can search out some of Zurich’s quirkier shops and shopping areas. Niederdorf is a charming maze of cobblestone streets chock full of boutiques. 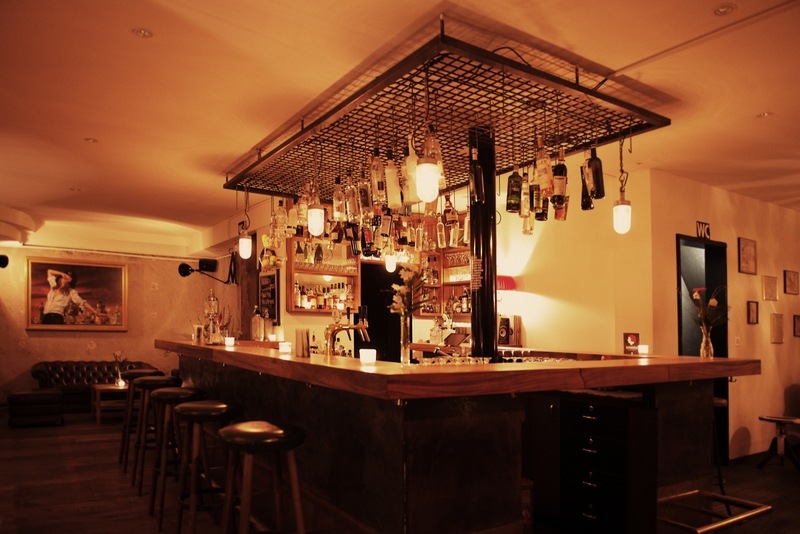 Kreis 4 and 5 have an edgier vibe – start with Viadukt. And if you're after some mall action, head to Sihlcity. For newcomers, it’s worth noting most of Zurich’s shops are closed on Sundays, although if you’re desperate, there's supermarkets other shops open at Zurich HB and the airport. Zurich is firmly in the grips of a foodie renaissance right now. From food truck festivals to fancy restaurants, you'll find some great eats around Zurich, although both sit-down meals and take-aways are quite pricey. Bratwurst and brot (sausage and bread) is a staple on-the-go meal and about as close as you'll come to cheap eats in Switzerland – Bellevue's Sternen Grill does some of the best wurst (sorry!) in town. 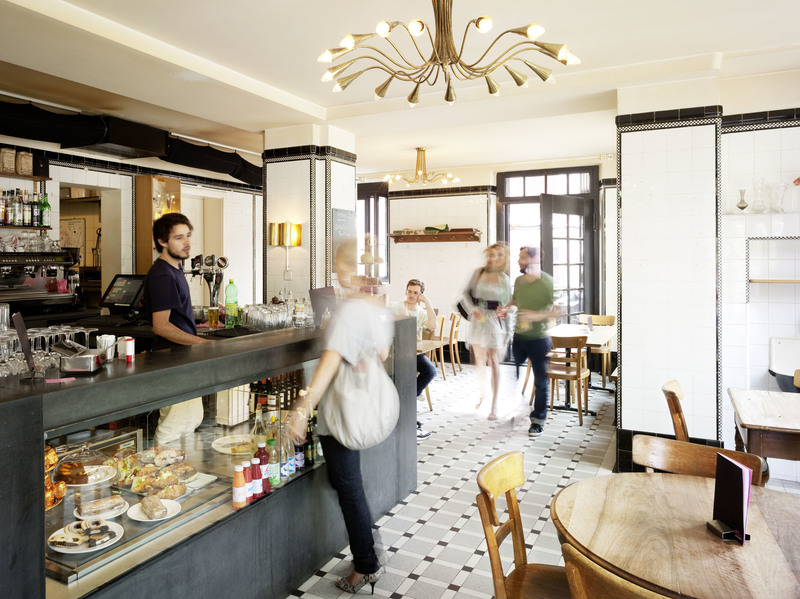 Here's some of our favourite Zurich cafes and burger joints. Brunch in Zurich is also very popular. And for traditional meals, look look no further than these fondue restaurants in Zurich for the Swiss specialty. One thing you’ll surely notice when you first arrive in Zurich is church bells ringing. 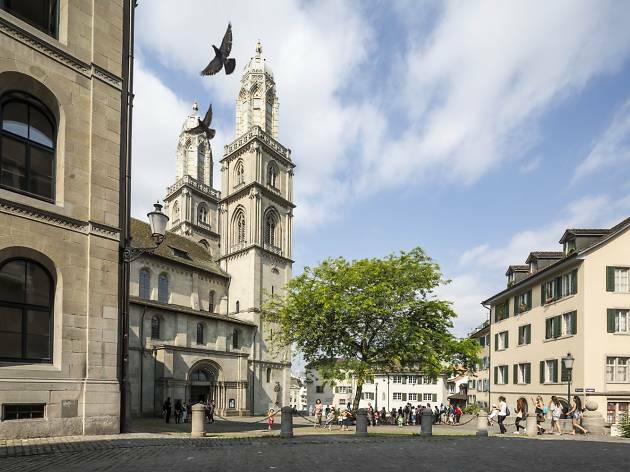 As you might expect in a country famous for its timekeeping, Zurich’s many churches chime precisely and often. You’ll hear bells every quarter hour and on the hour, with additional sequences throughout the day (usually at 7am, 11am and 7pm) as well as for services and special occasions. 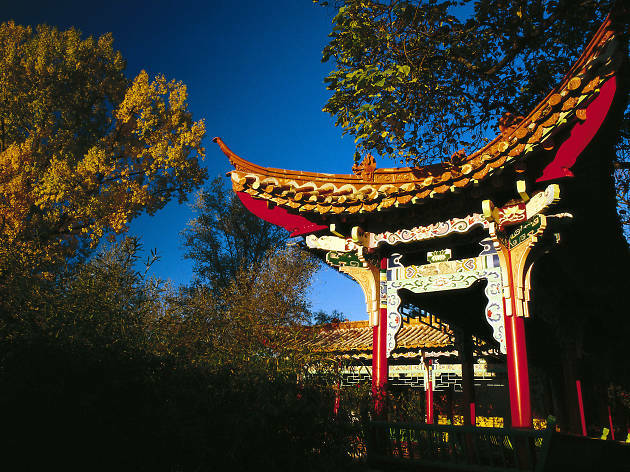 Most people get used to it fairly quickly and many find it quite charming. 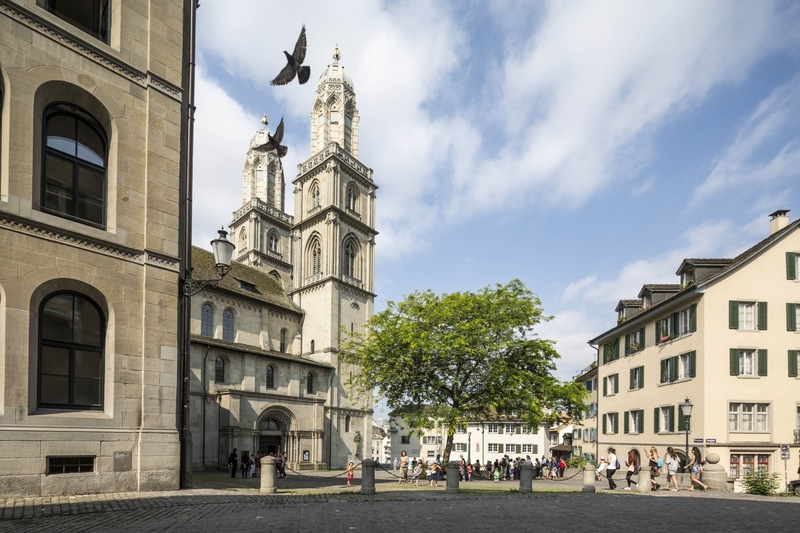 Go straight to the source by checking out one of Zurich’s iconic churches such as the twin-towered Grossmunster, the Fraumünster with windows by Marc Chagall, and St Peter’s, which boasts the largest clock face in Europe. 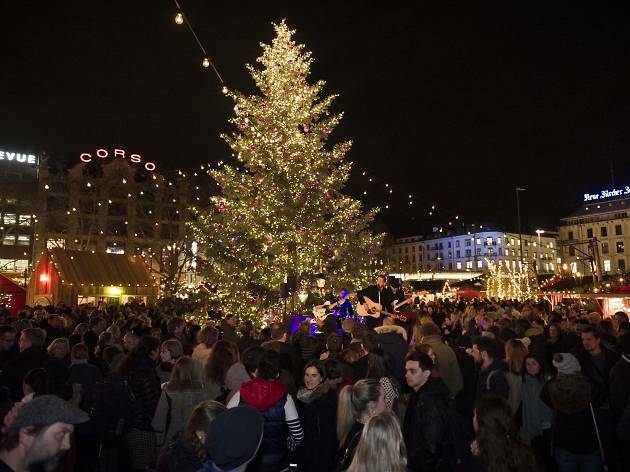 No matter what time of year you get here, you’ll find something enjoyable happening in Zurich. 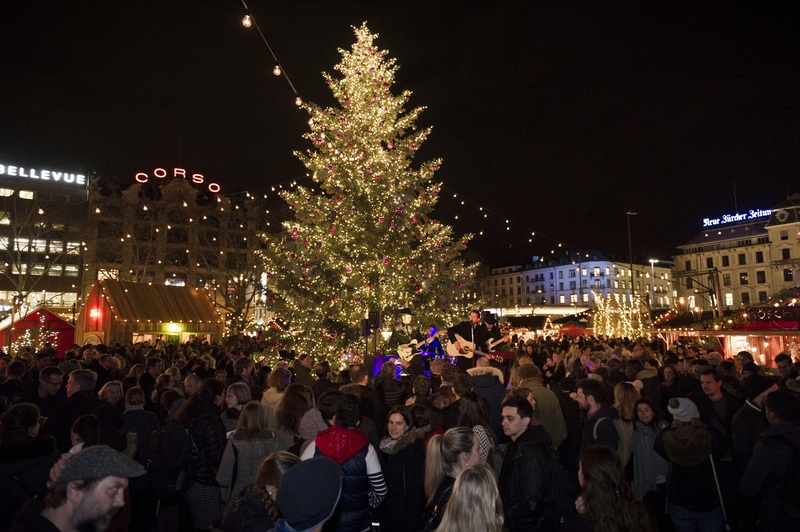 In the lead up to Christmas, Zurich is a winter wonderland with outdoor ice rinks and Christmas markets popping up at Bellevue, Zurich HB and Europaallee. During summer, the city really comes alive. “Badi season,” when the lake, river and open-air pools are open to the public, runs from mid-May to mid-September and there’s a laid-back vibe across town with people dining al fresco on restaurant terraces, relaxing and soaking up the sun in the city’s many green spaces, or enjoying a quiet dink and maybe a slowdance in a Biergarten such as Bauschänzli. 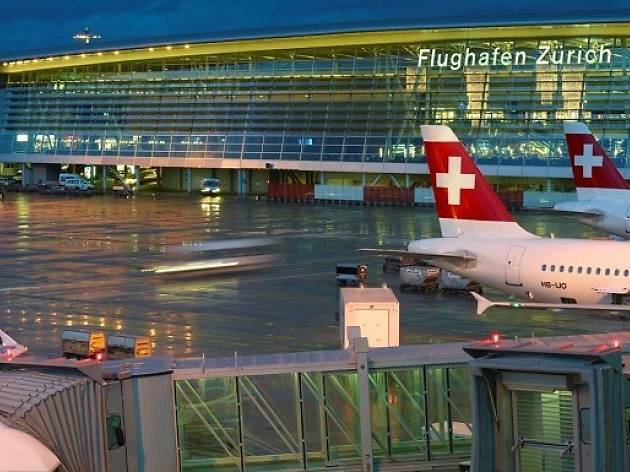 Zurich is a fantastic hub for travel across Switzerland and the world. The city is a centrally located in the impressive, country-wide Swiss Travel System, allowing you to hook into some amazing panoramic journeys by train, bus and boat. You can take a trip to, or through Switzerland's UNESCO-listed sites and there's also interesting cheese and chocolate-themed adventures. From Zurich HB you can also jump on a train to Paris or Milan (~4 hours either way). 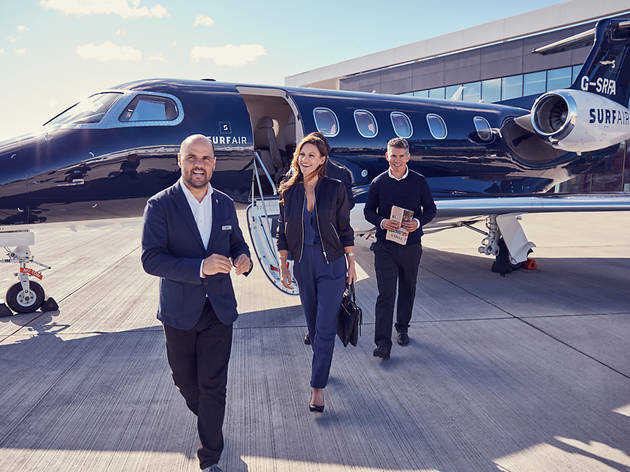 Or catch a plane to just about anywhere in the world from Zurich’s very user-friendly international airport. Football lovers will love Zurich! You might notice that, while graffiti is a relatively rare in tidy Switzerland, something you do see scrawled on walls is FCZ (Fussball Club Zurich). 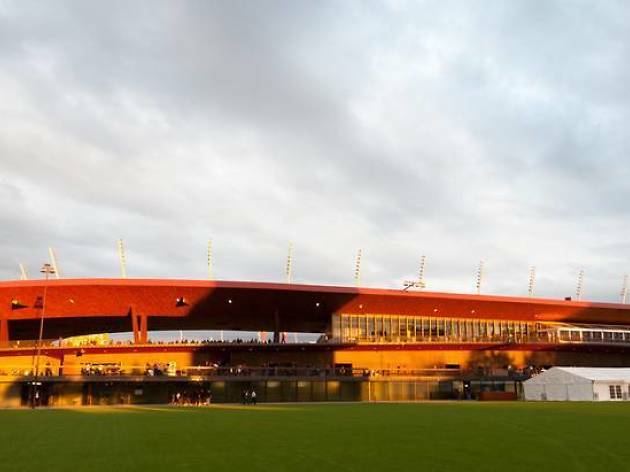 FC Zurich is one of Zurich’s two home teams, alongside the the Grasshoppers: GCZ. So if footy’s your thing, you can catch a local match along with thousands of goodnatured fans at the Letzigrund Stadium during the season. To watch Premier and European League matches there's English-style pubs such as the Nelson Pub. And, of course, no self-respecting footy fan would spend long in Zurich without visiting the Fifa Museum and making a pilgrimage to Fifa headquarters. 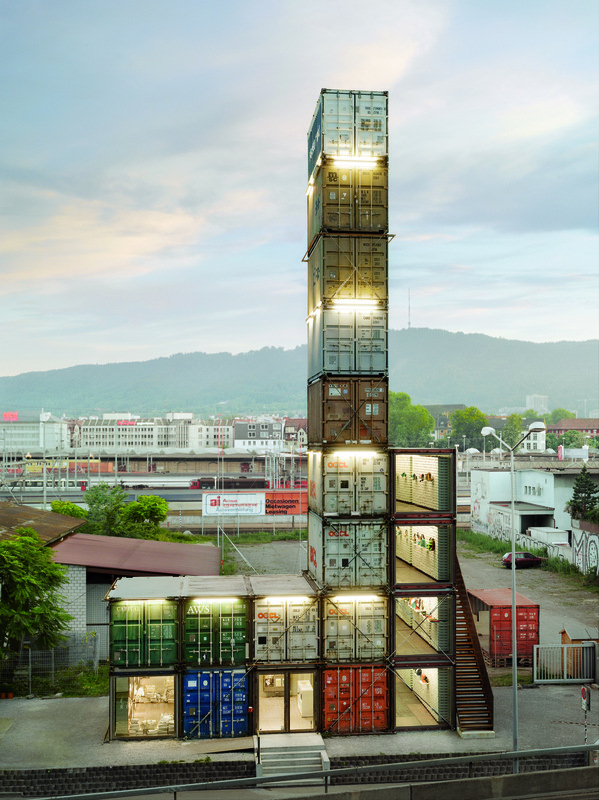 Once you've done the groundwork, check out our guide to more of Zurich's highlights. From sport and sightseeing to which shops to check out and where to party. 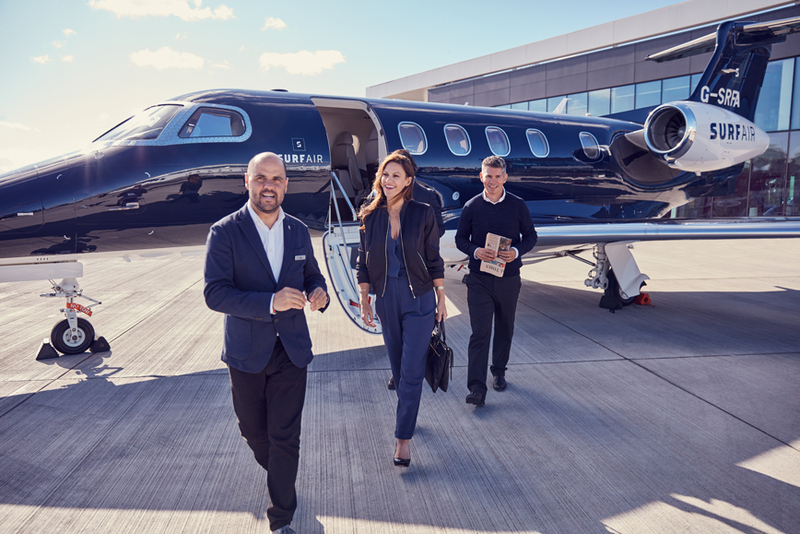 PARTNER CONTENT - Take advantage of 50 percent off your first flight from Zurich to London. 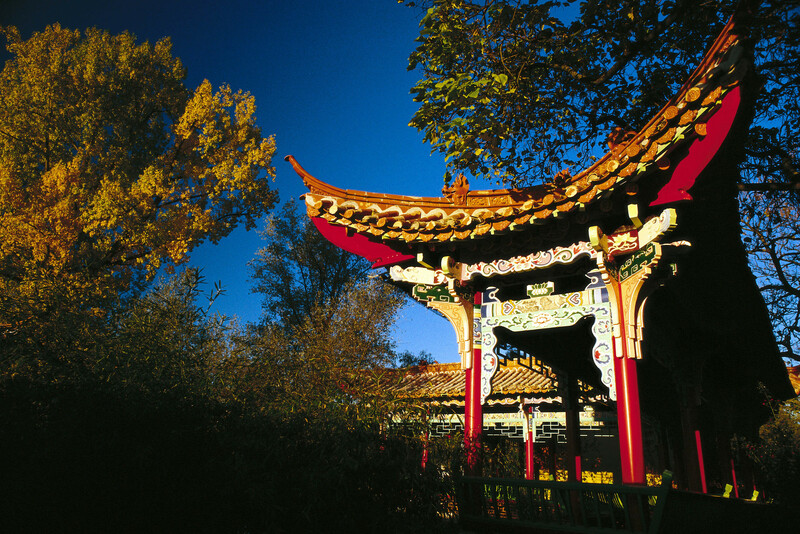 An impressive array of striking monuments and pretty parks are among the top attractions to see during a day in Zurich. 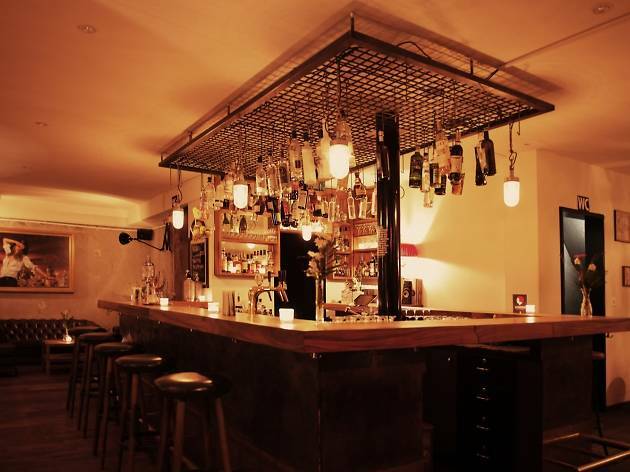 Get your Zurich bar crawl under way. 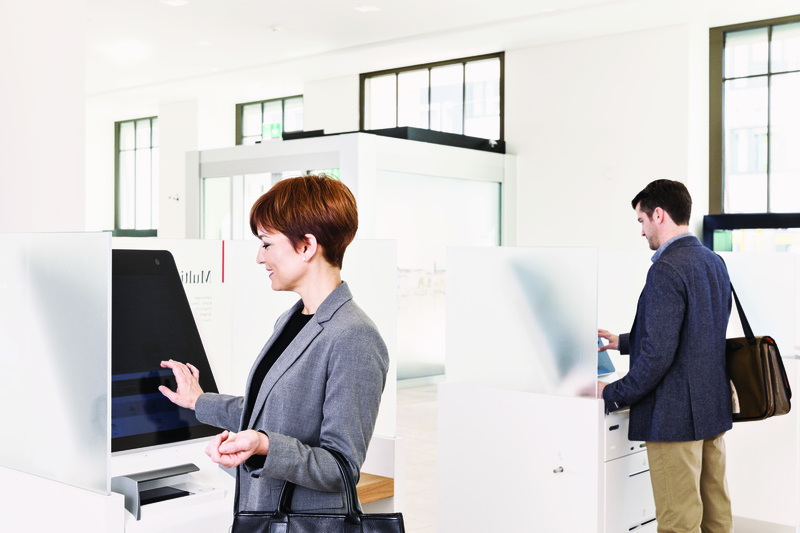 PARTNER CONTENT Read on for our Swiss banking tips compiled in partnership with UBS.